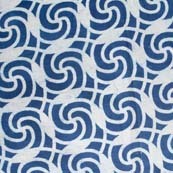 Blue and White Circular P..
Blue and White Dotted Des..
Indigo Blue and White Sun.. 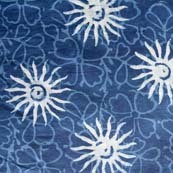 This Indigo Blue and White SunFlower Hand Block Printed Indian Cotton Fabric is made from Cotton Fabric. 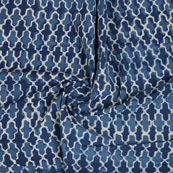 Color of this Fabric is Indigo Blue and. 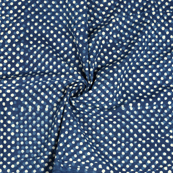 Width is 110 centimeter or 44 inches and Length is 100 CM or 40 inch. 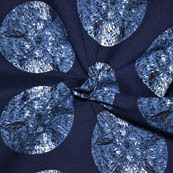 It is recommended to dry clean only..
Indigo blue and white pol.. 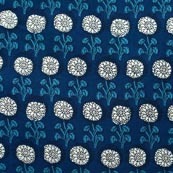 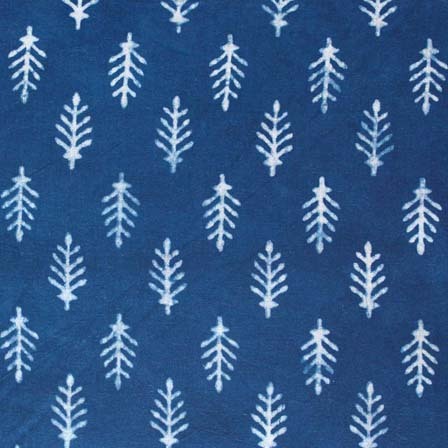 This Indigo blue and white polka printed cotton block print fabric-4572. 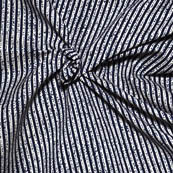 Width is 110 centimeter or 44 inches and Length is 100 CM or 40 inch. 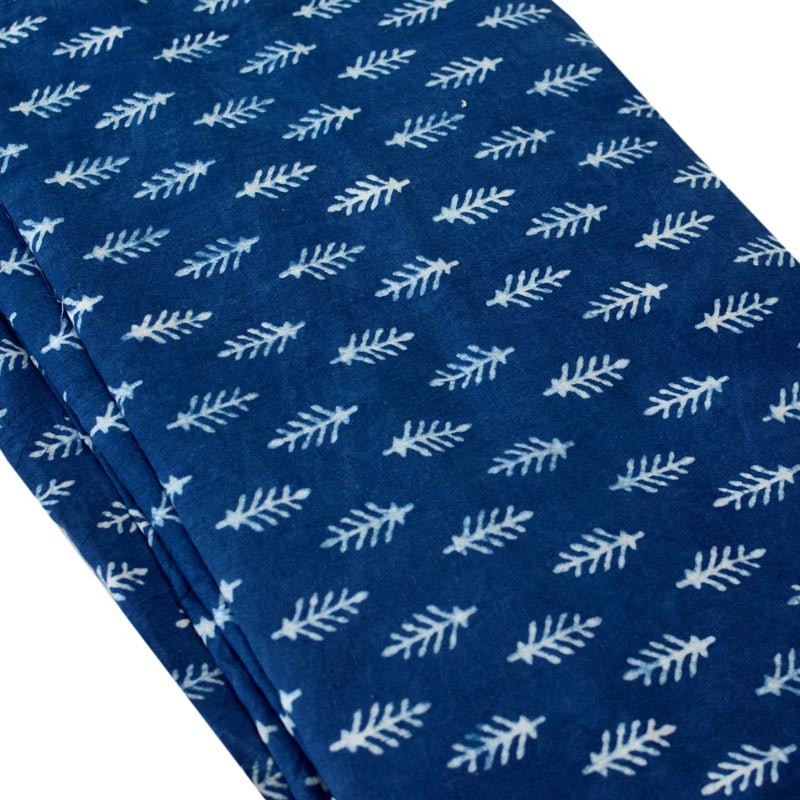 It is recommended to dry clean only..
White and Blue Lining Pat..
Indigo Blue and White Tra.. 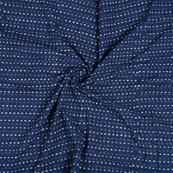 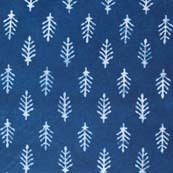 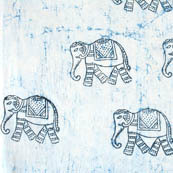 This Indigo Blue and White Traditional Pattern Indian Cotton Fabric by the Yard is made from Cotton Fabric. 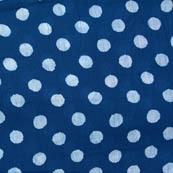 Color of this Fabric is Indigo Blue and. 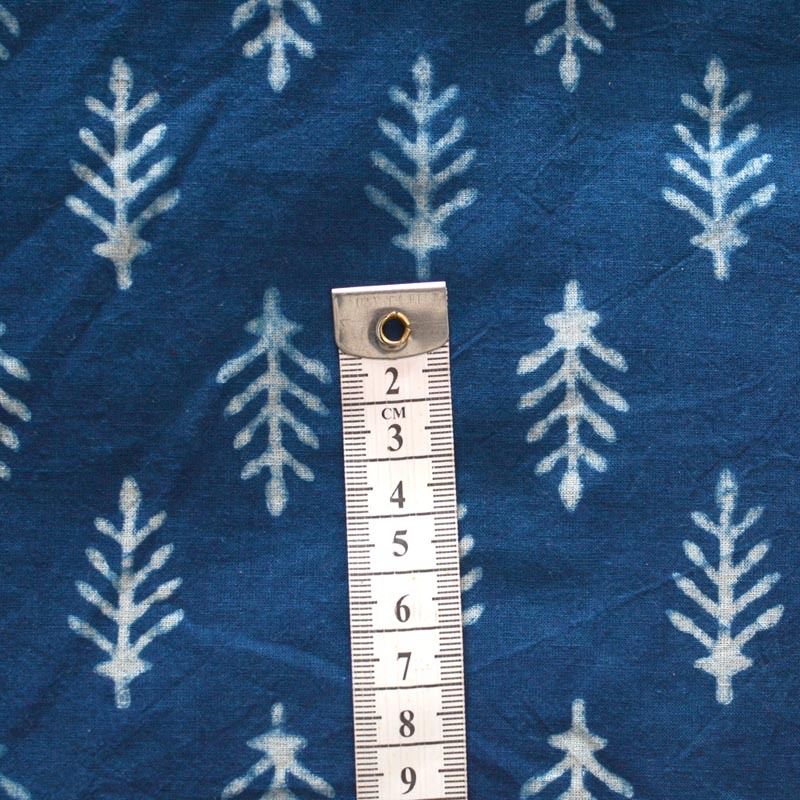 Width is 110 centimeter or 44 inches and Length is 100 CM or 40 inch. 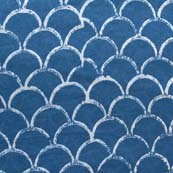 It is recommended to dry clean only..